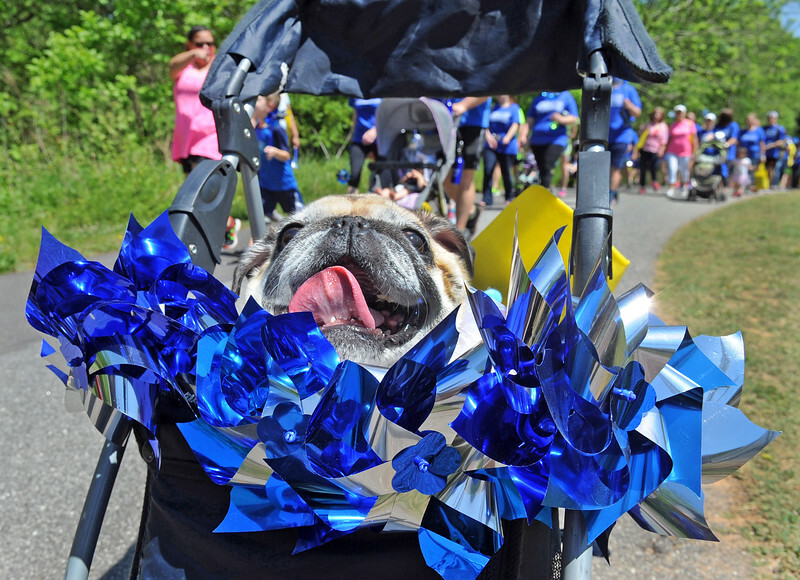 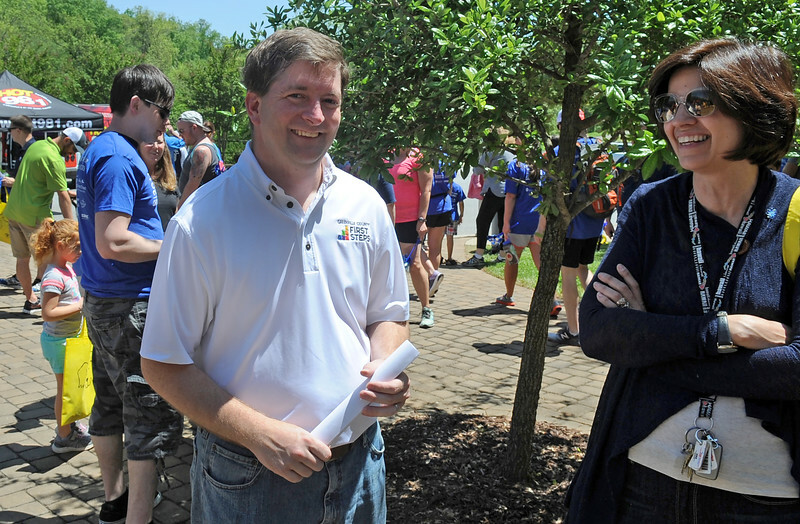 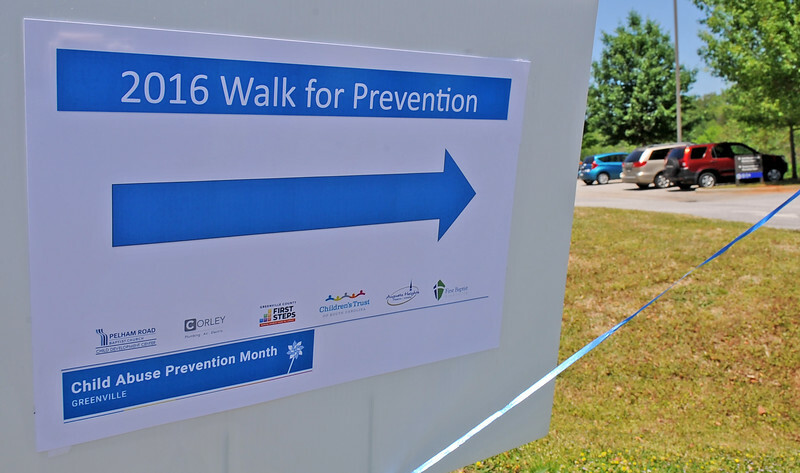 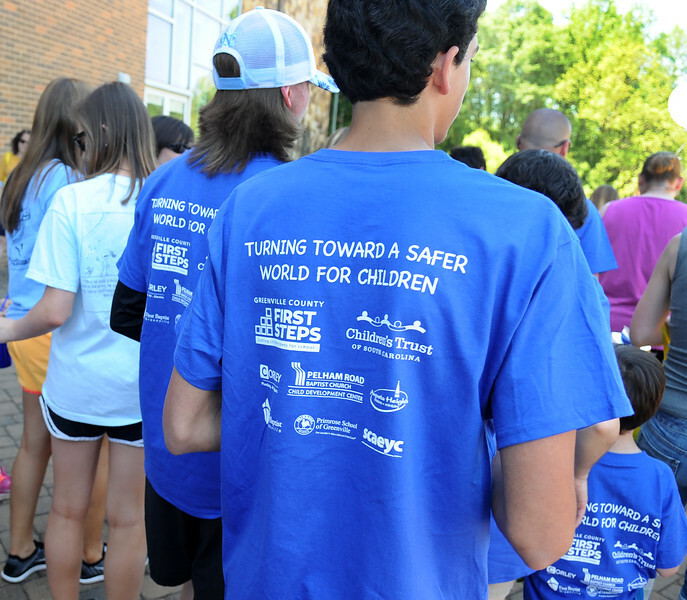 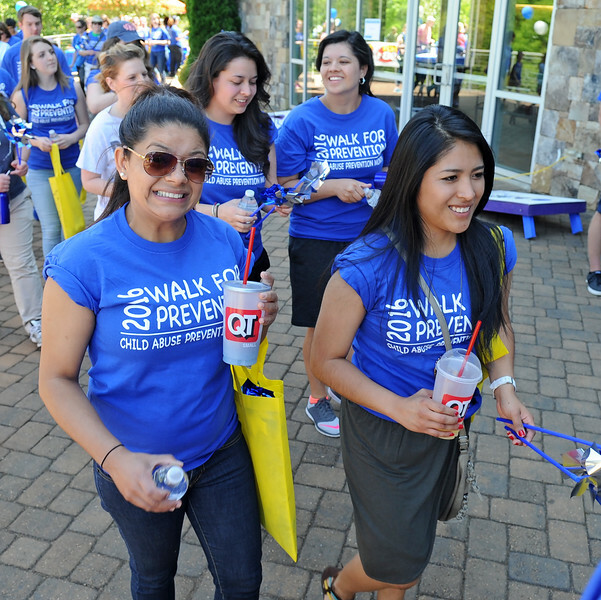 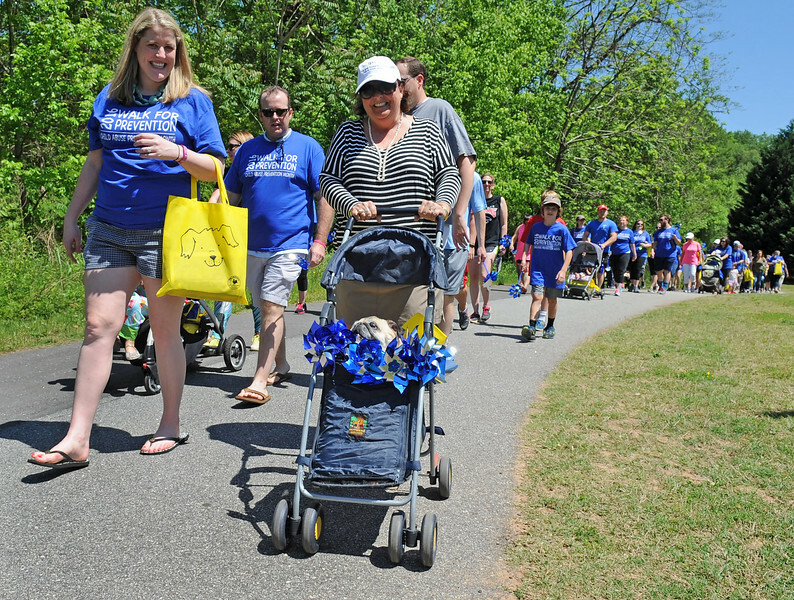 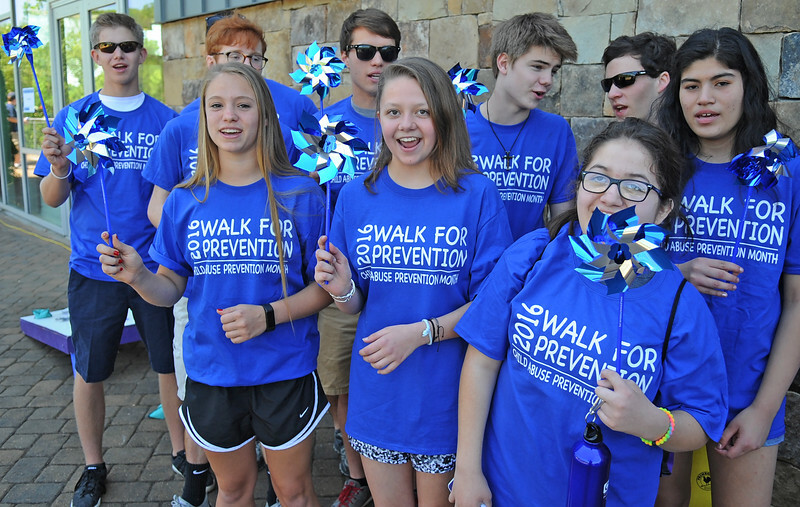 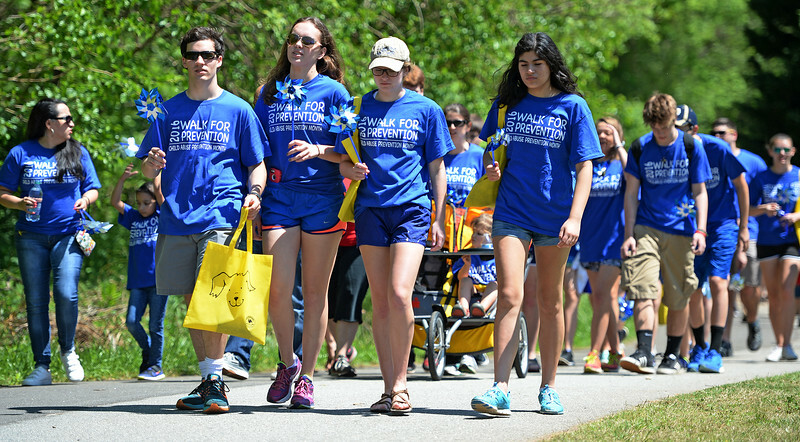 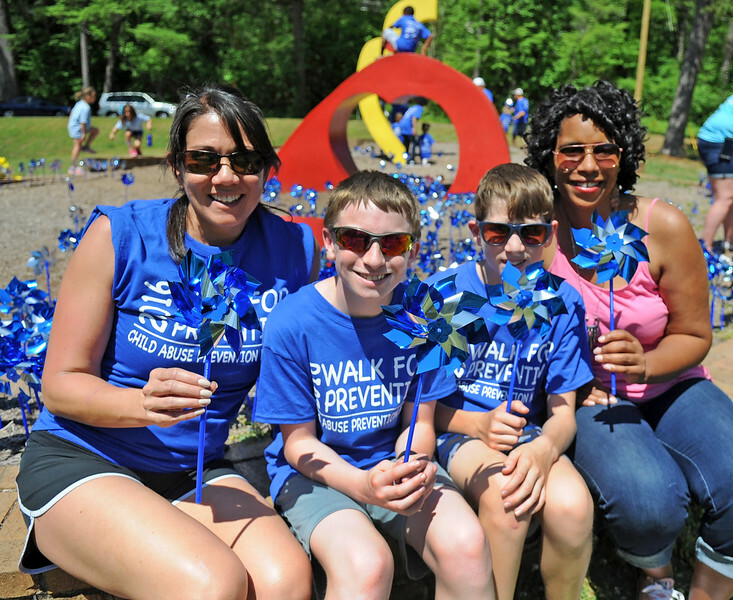 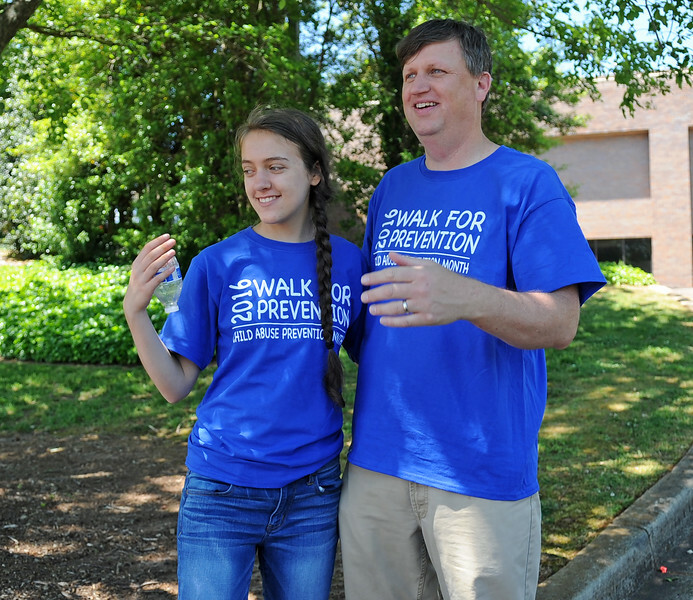 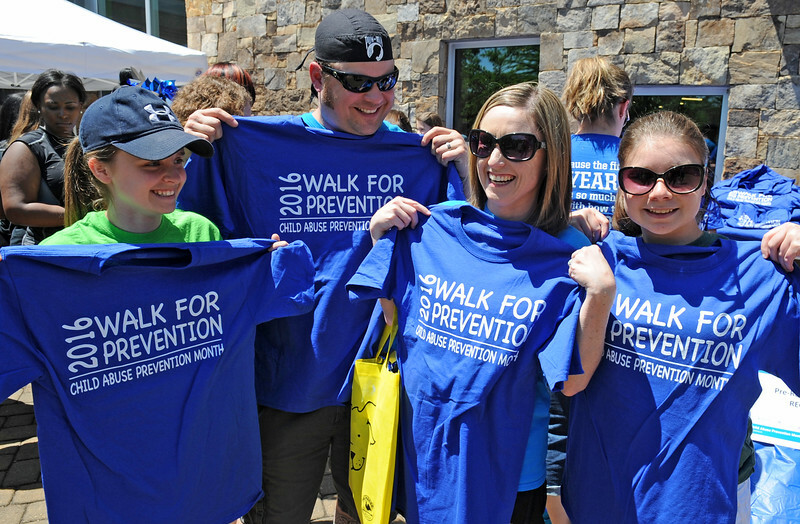 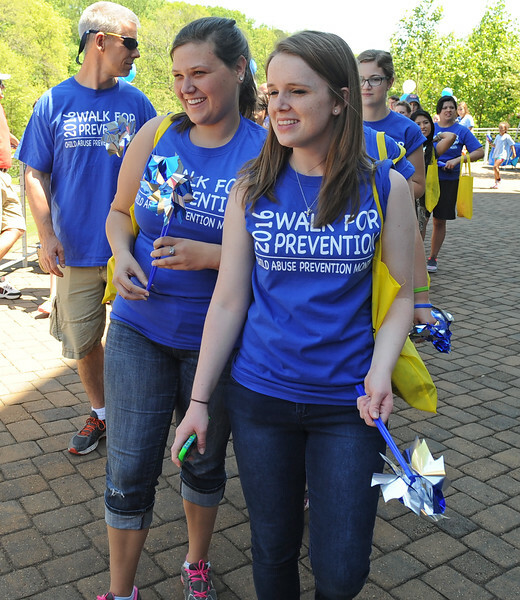 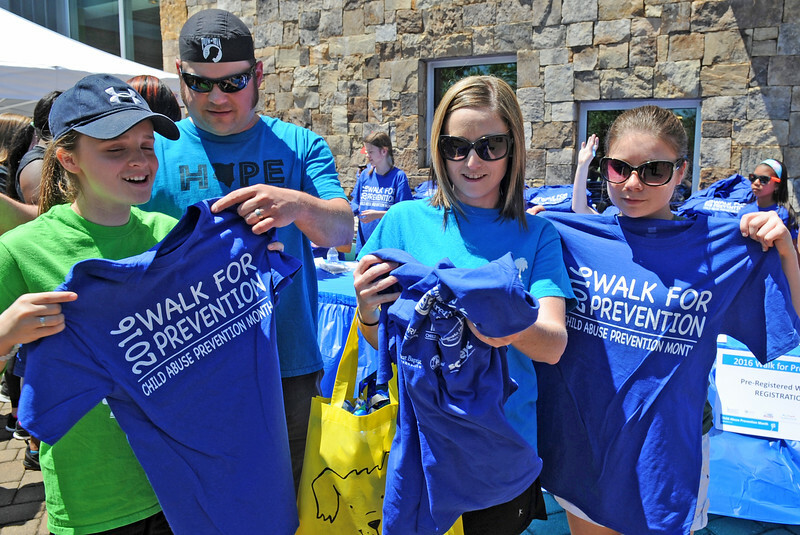 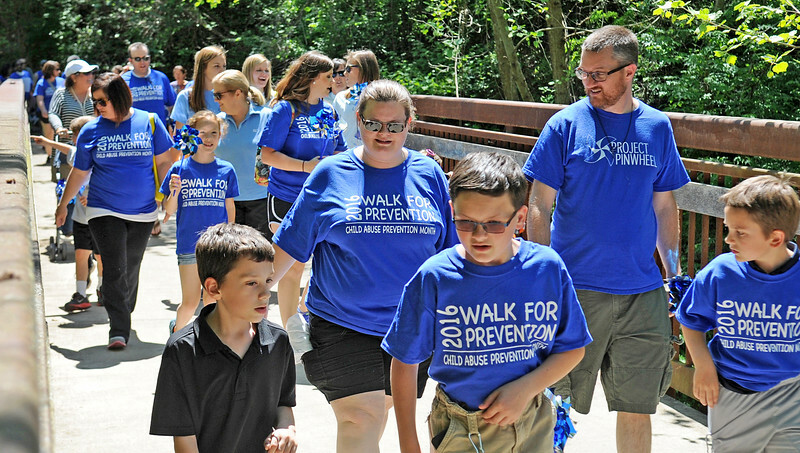 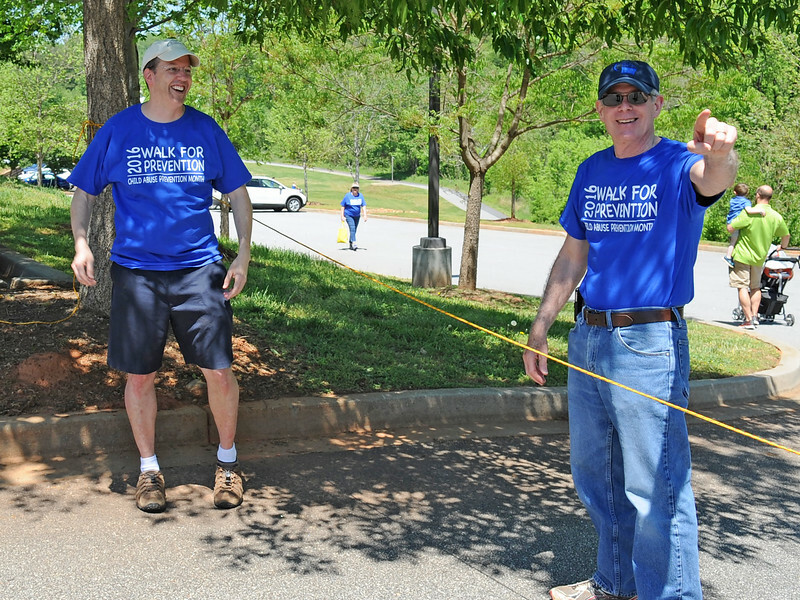 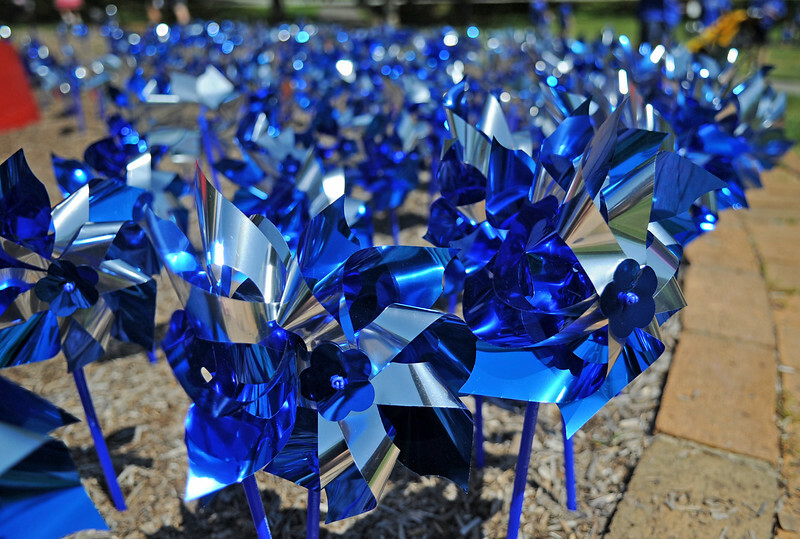 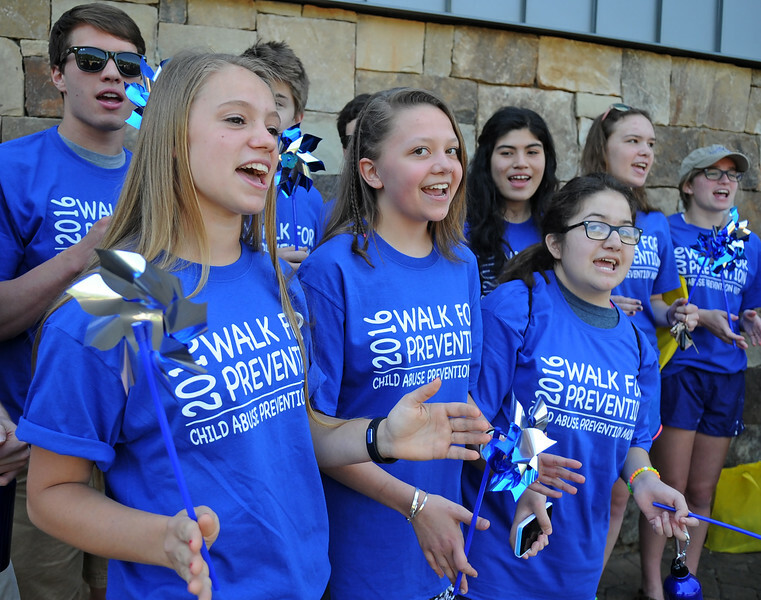 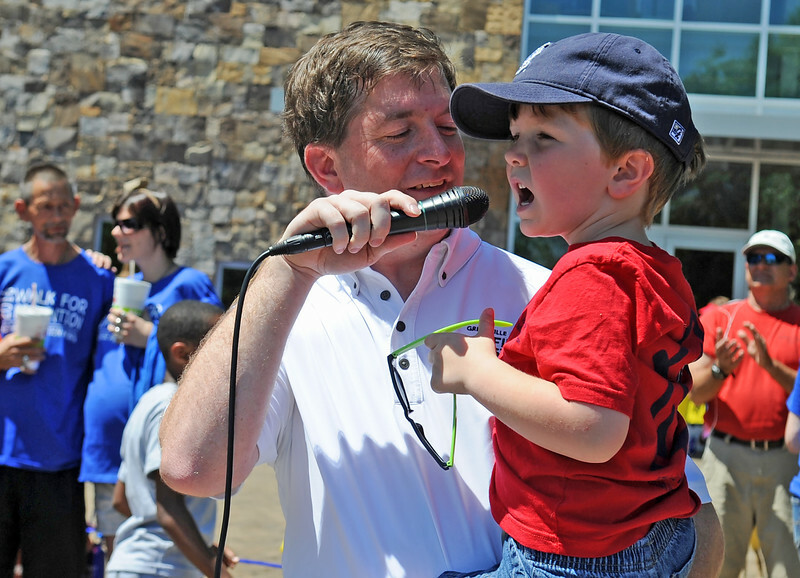 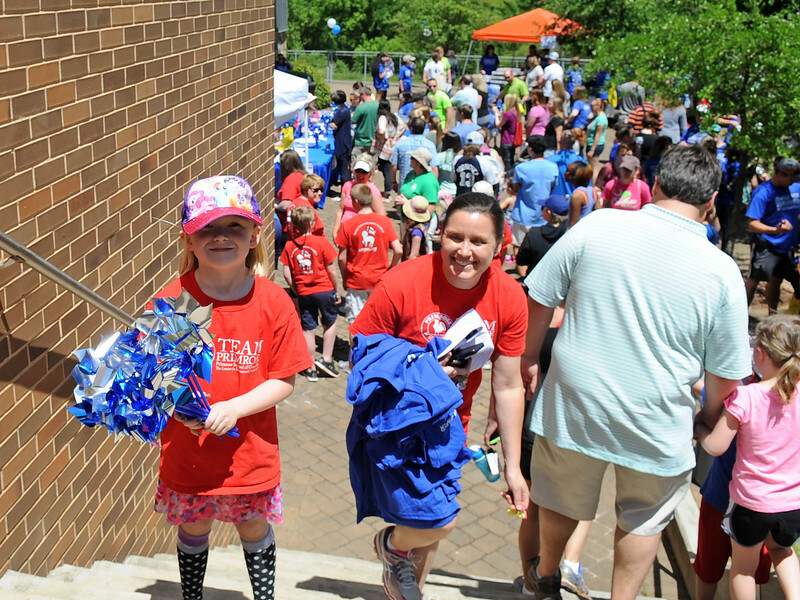 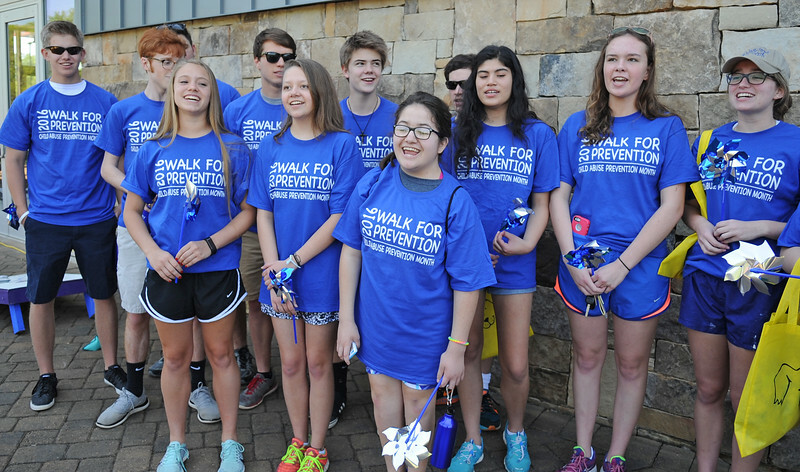 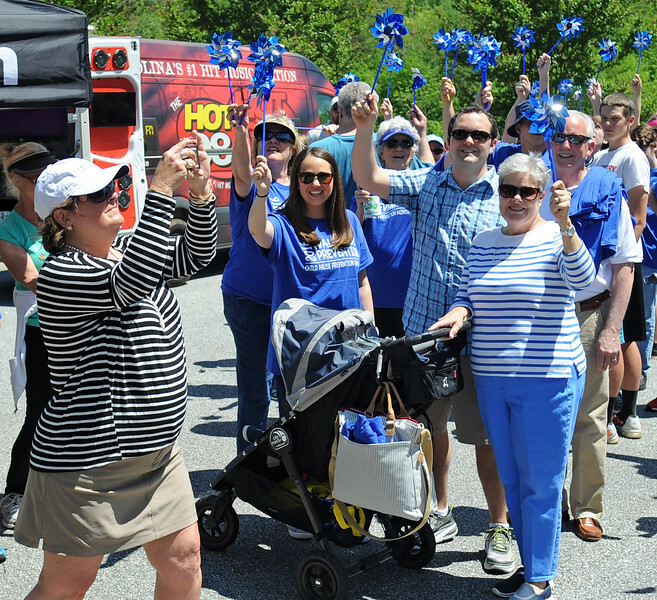 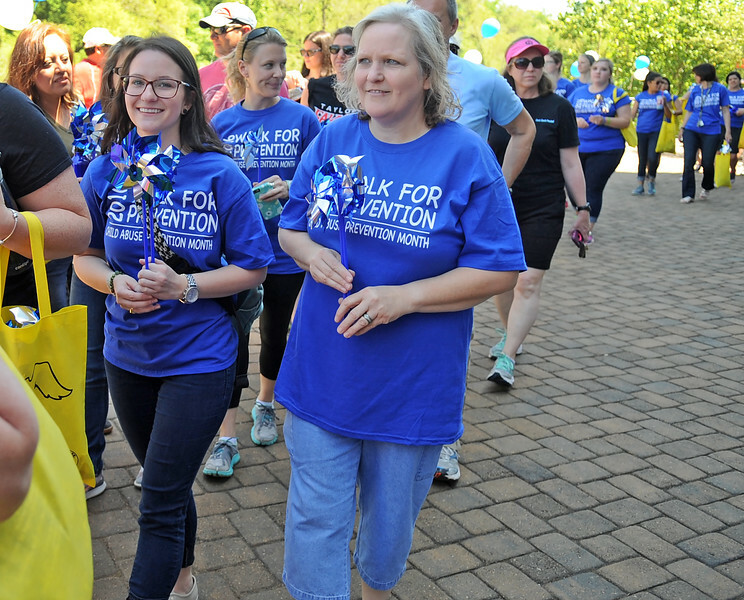 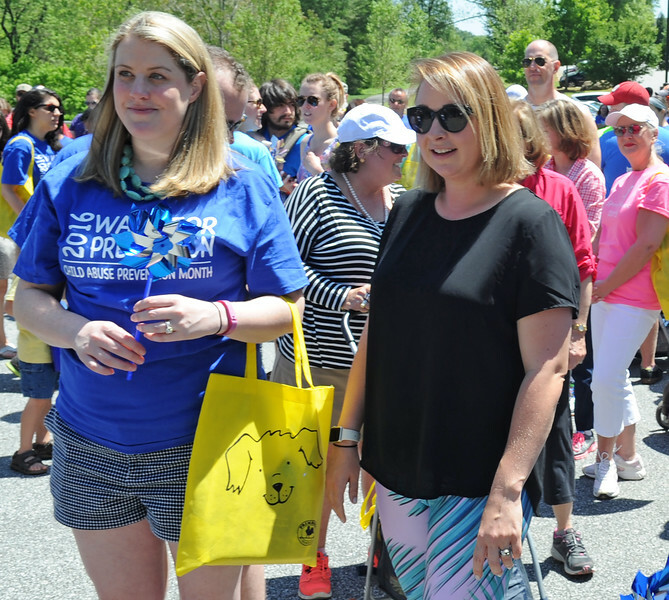 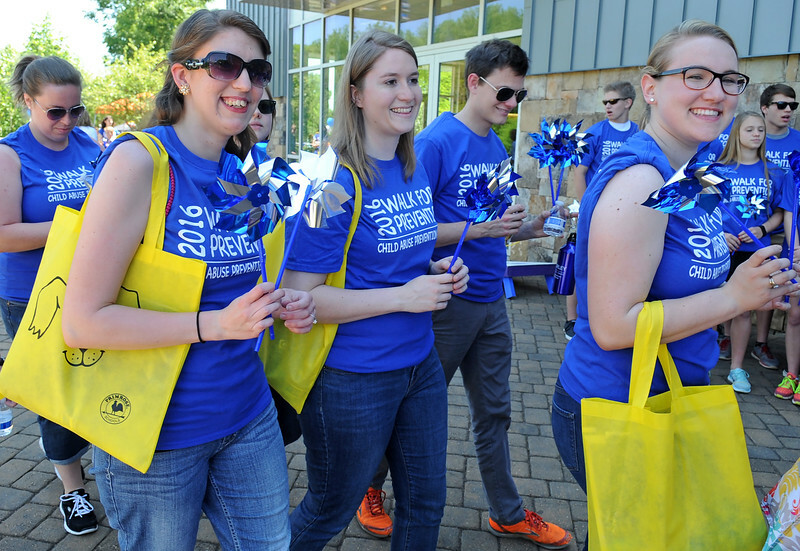 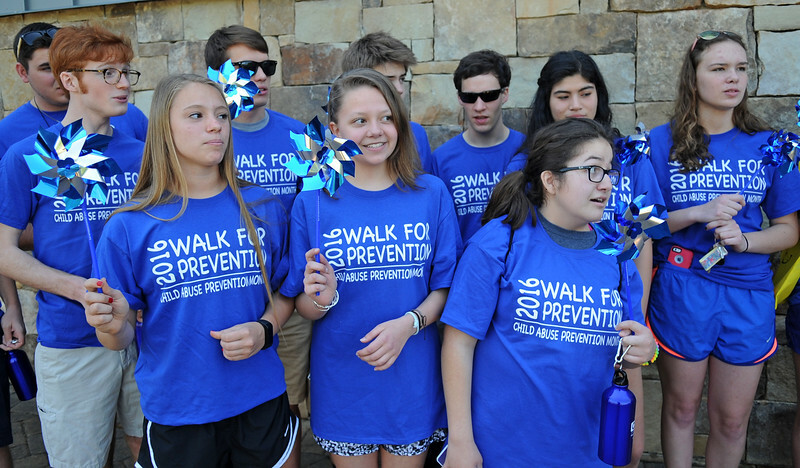 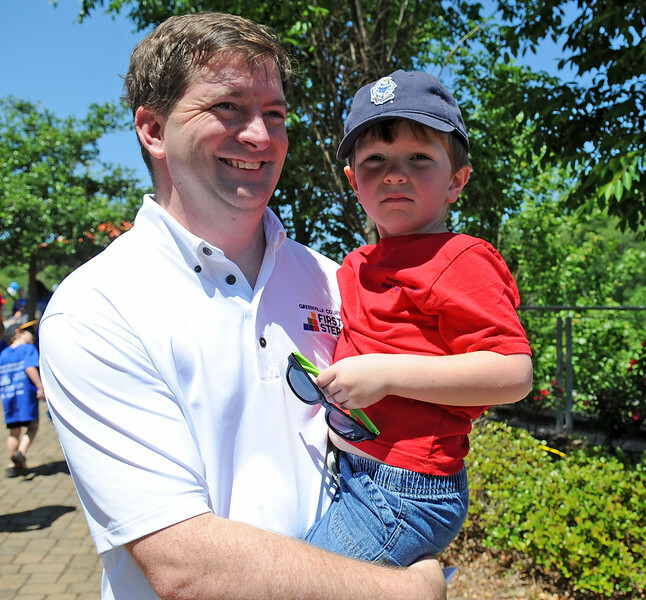 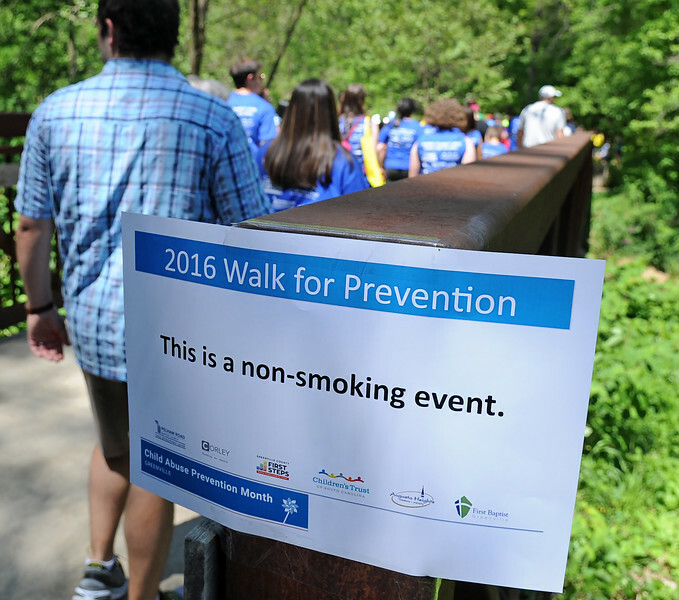 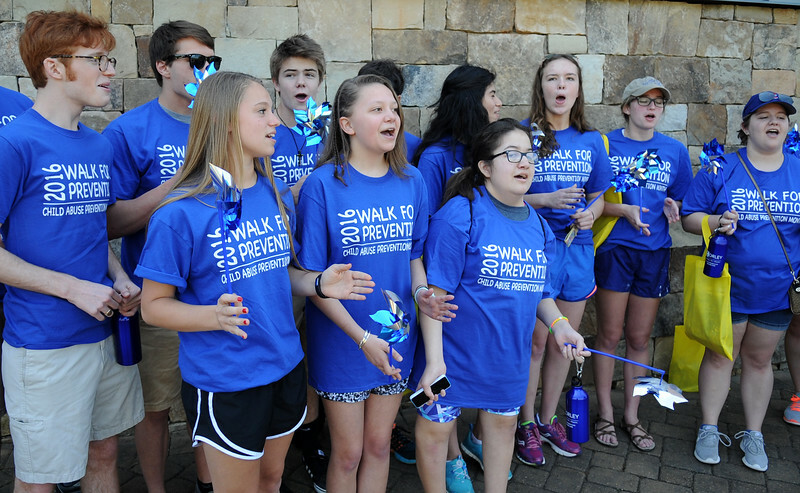 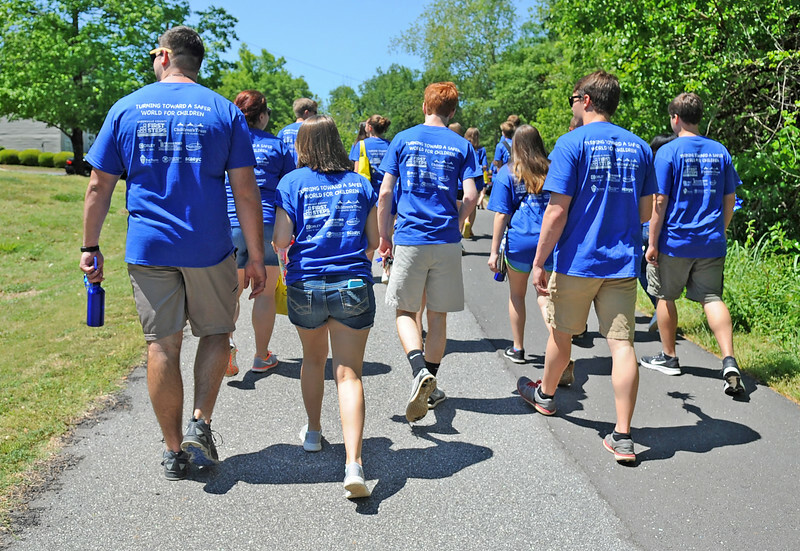 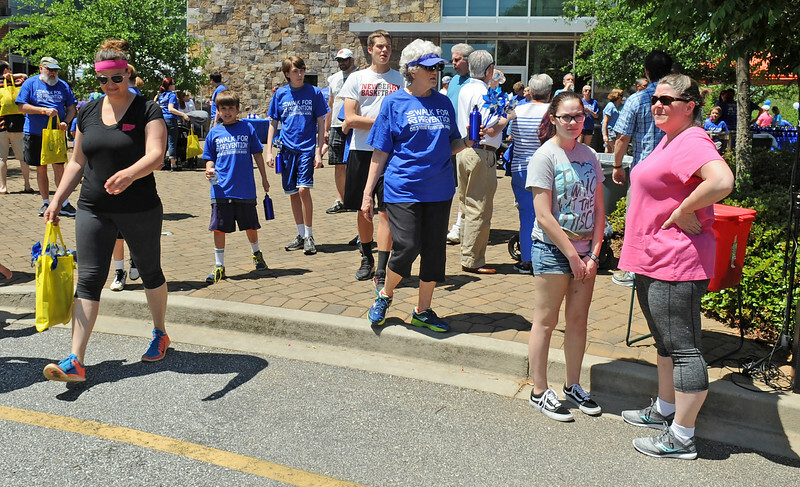 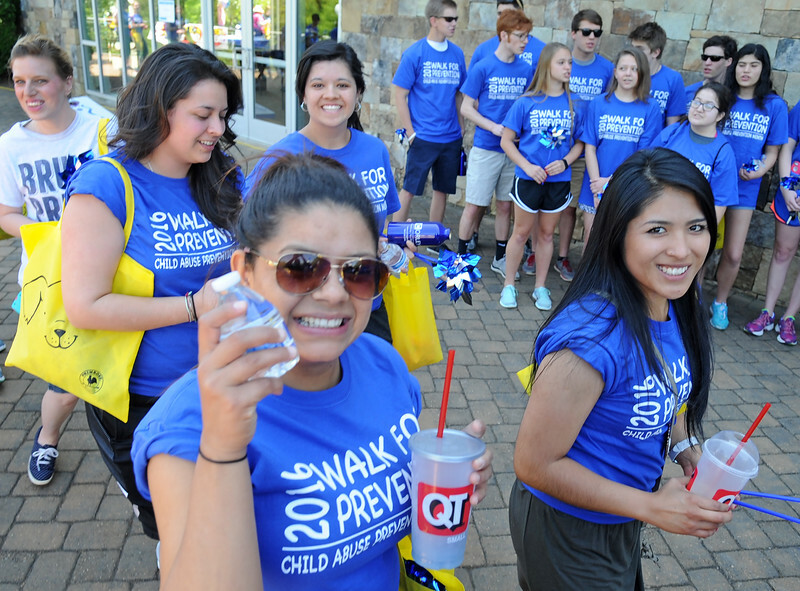 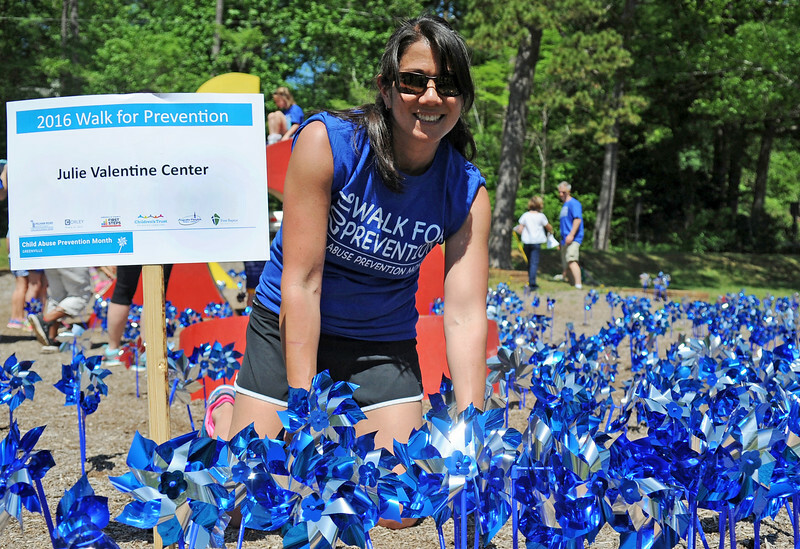 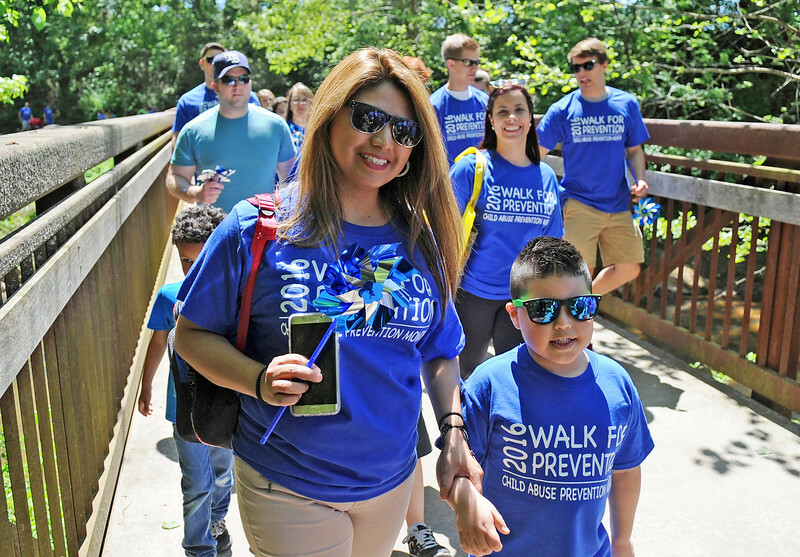 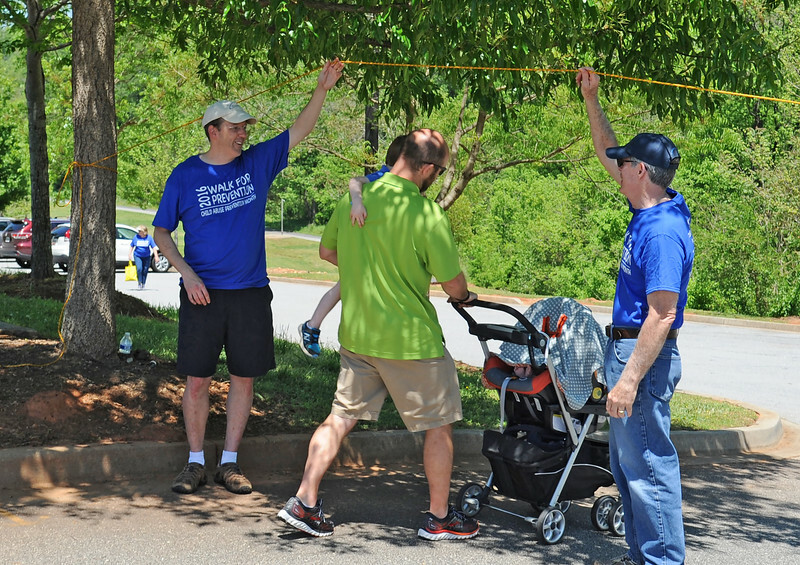 Greenville’s premier Child Abuse Prevention Month event, the 3rd Annual Walk for Prevention, was held Sunday, April 24, 2016. 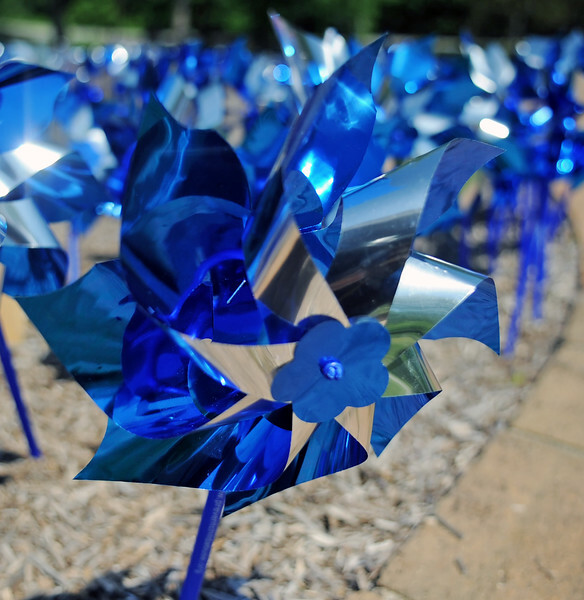 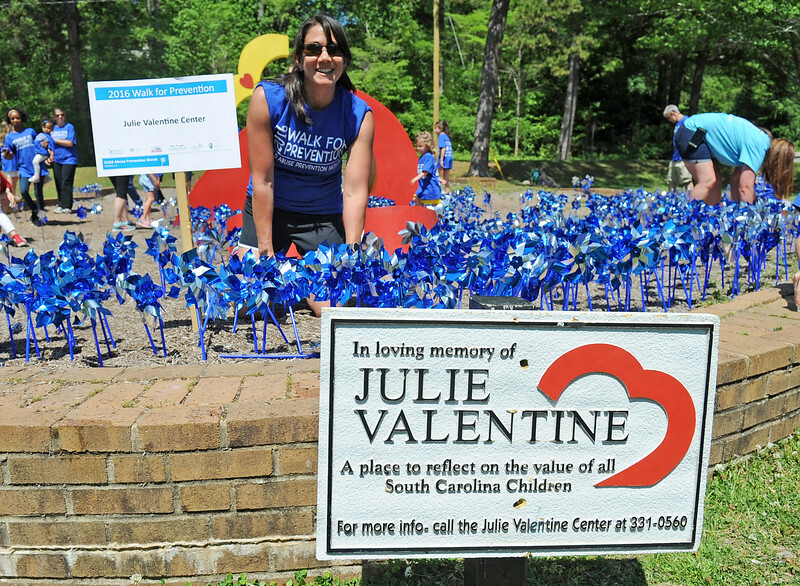 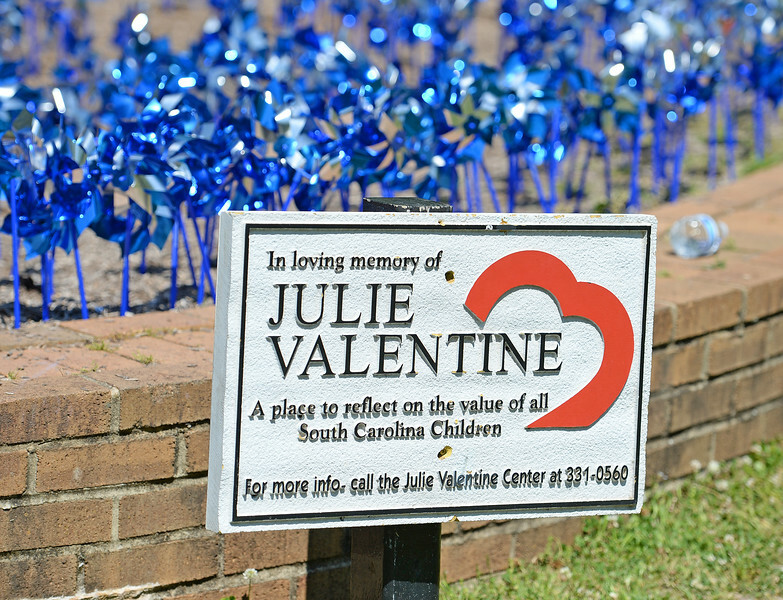 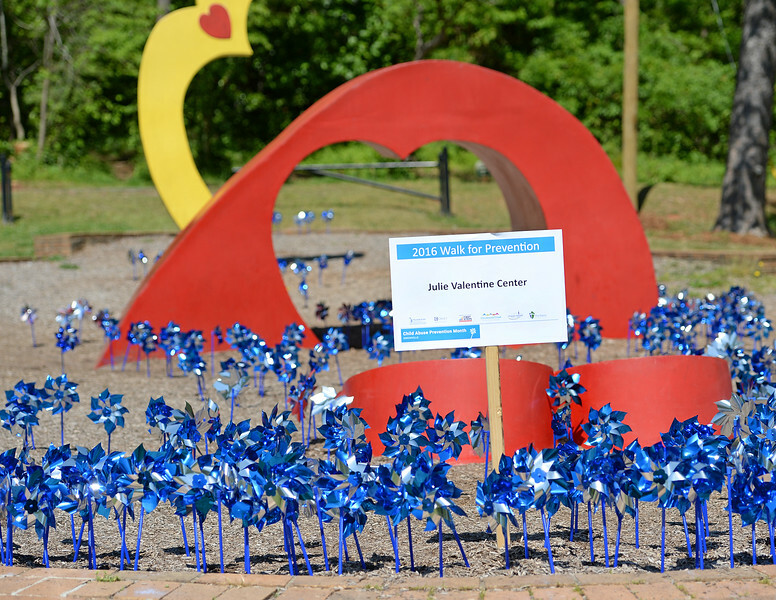 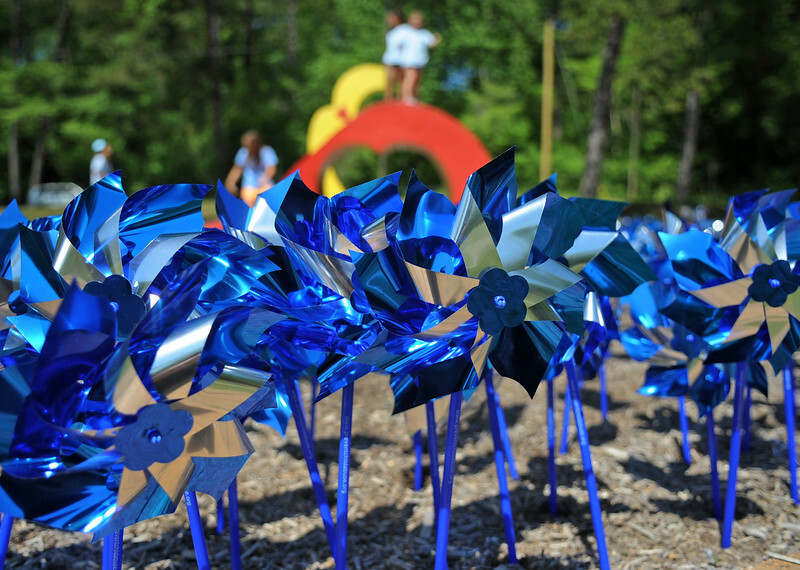 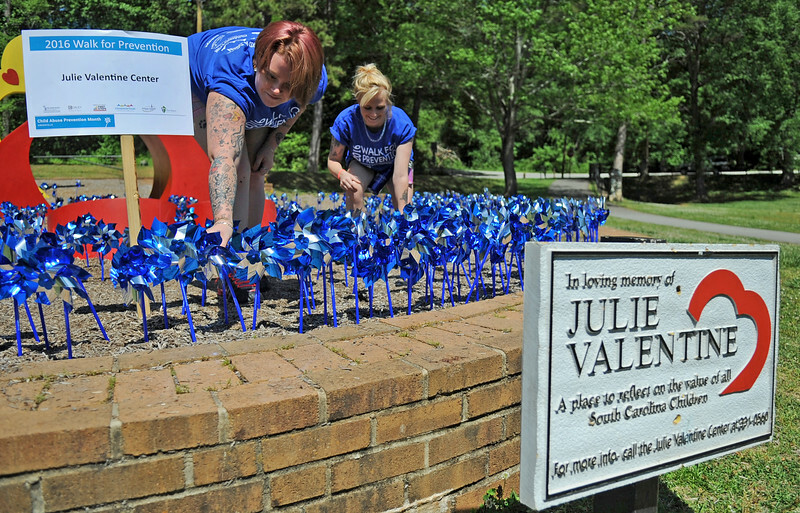 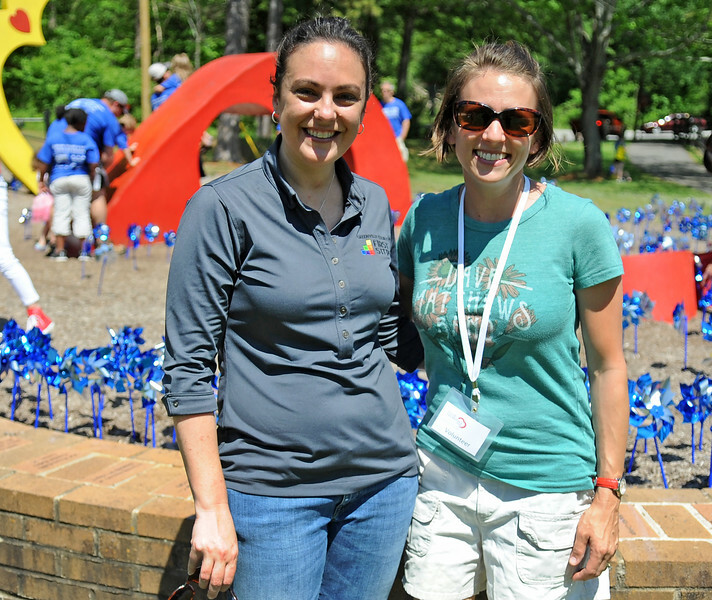 The walkers planted one of the largest pinwheel gardens in South Carolina. 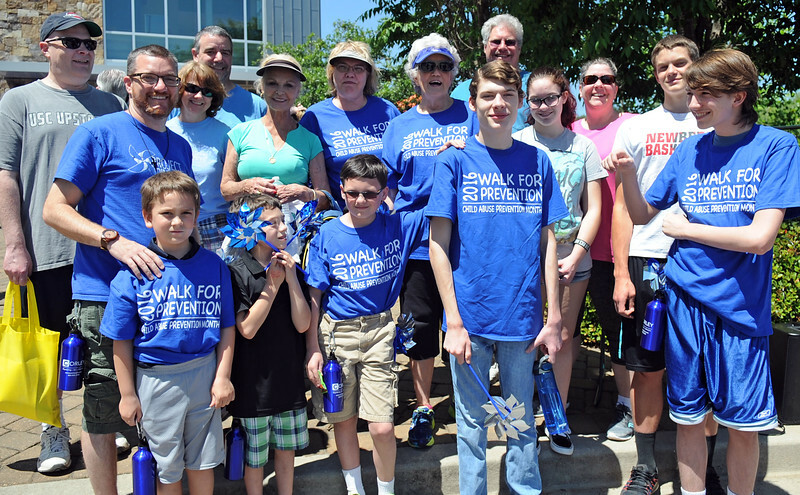 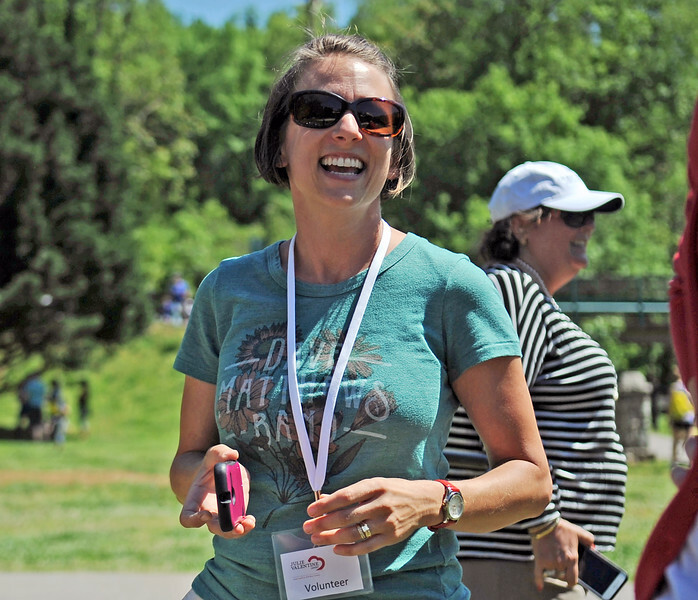 The walk brought hundreds of families and friends together for a short, less than 1.5 mile walk. 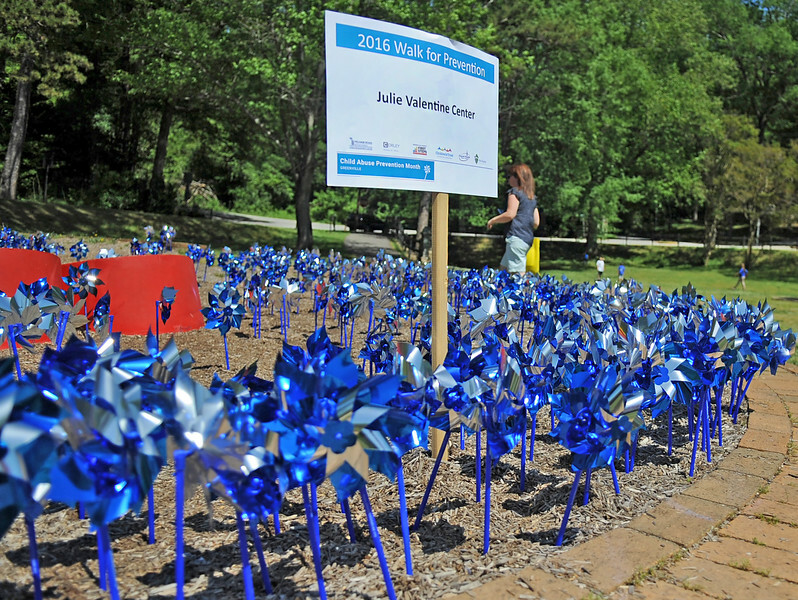 Each walker received a pinwheel to walk with and plant at the Julie Valentine Memorial in Cleveland Park.